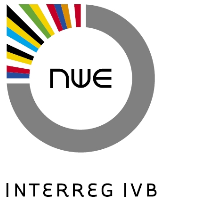 The Interreg North-West Europe (NWE) Programme has opened a Call for Project Proposals. Public and private organisations can submit applications on Innovation, Low Carbon and Resource and Materials Efficiency until 30 November. The Programme encourages public, scientific, private and civil society organisations to cooperate with a view to improving the economic, environmental, territorial and social development of Europe's regions. All projects financed by the Programme will need to demonstrate high, transnational cooperation intensity throughout their lifetime with a clear focus on results. This means that partners must work together to deliver, evaluate, disseminate and roll-out the results of their project.